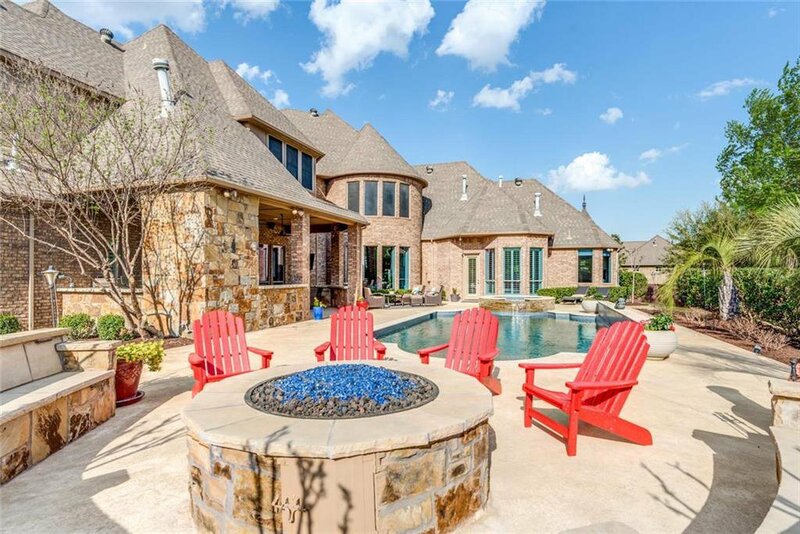 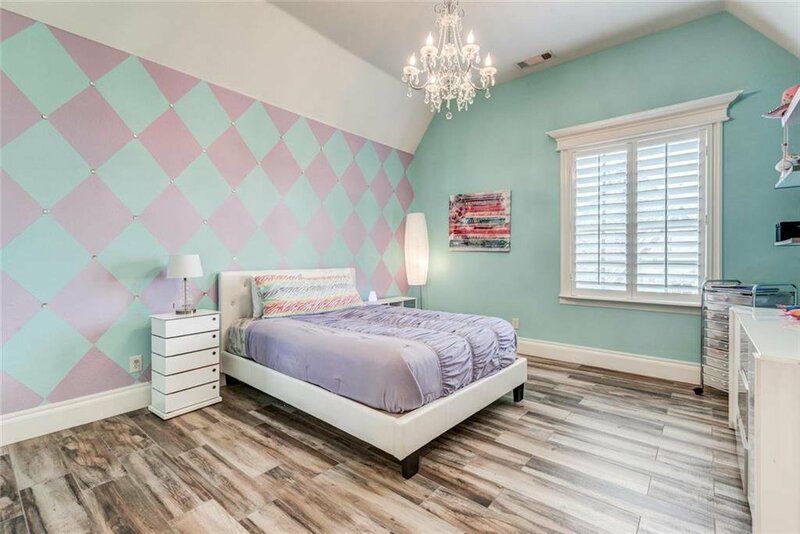 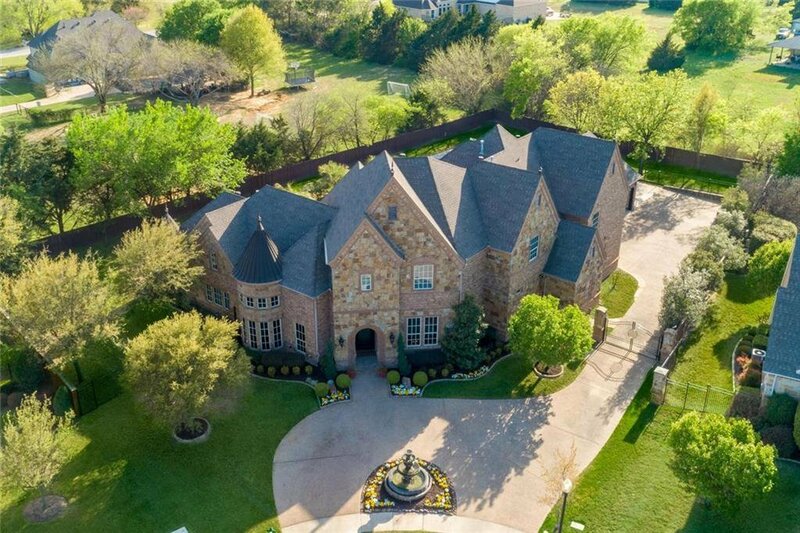 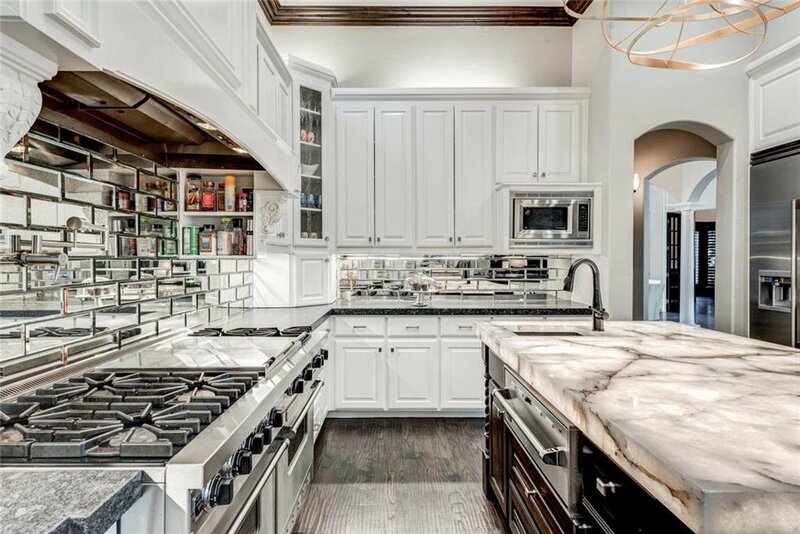 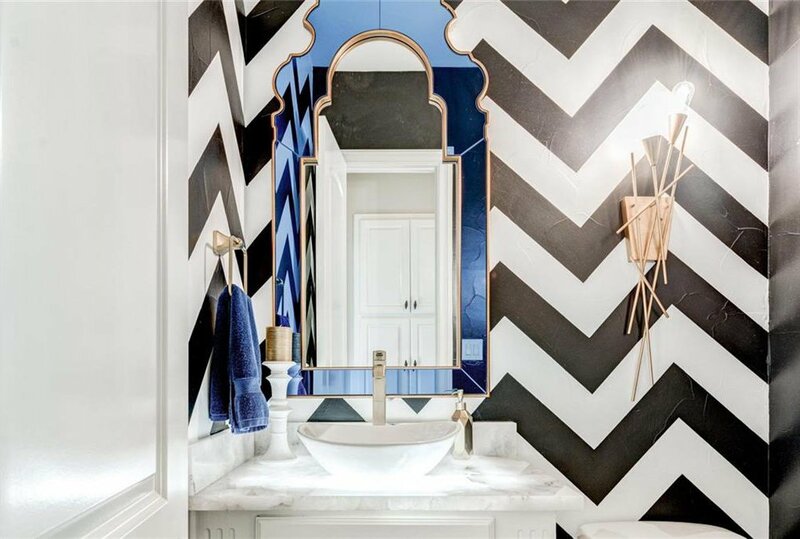 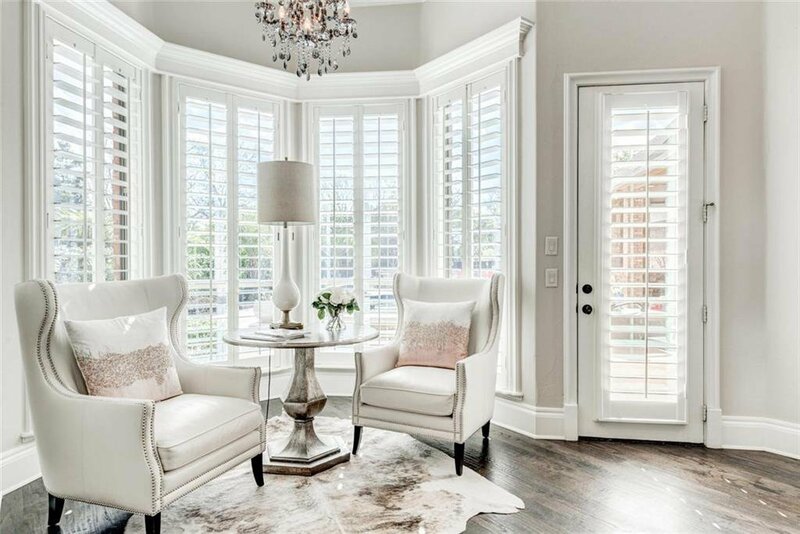 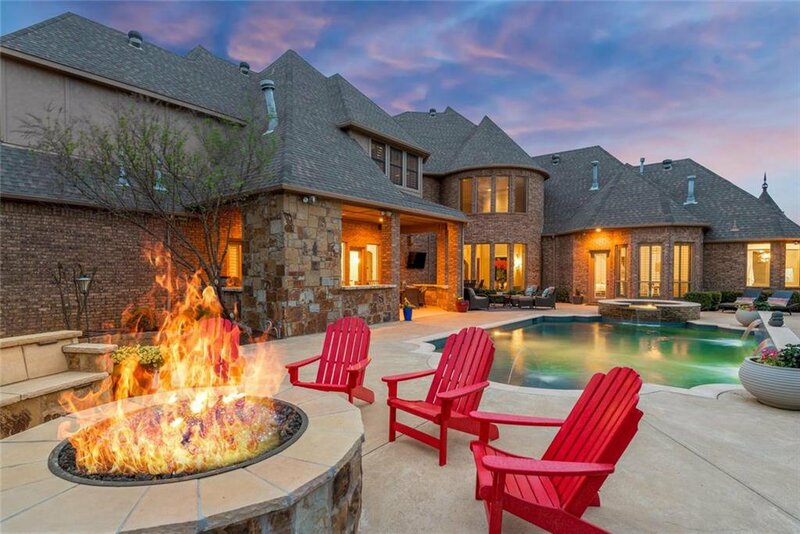 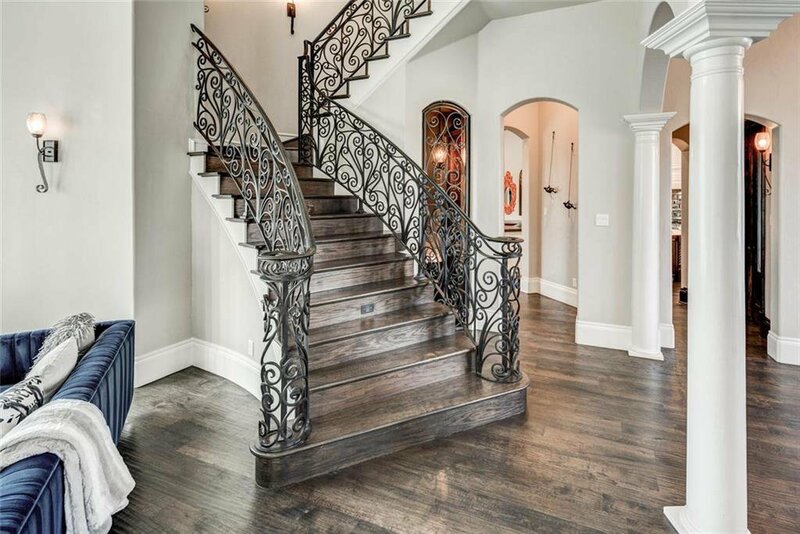 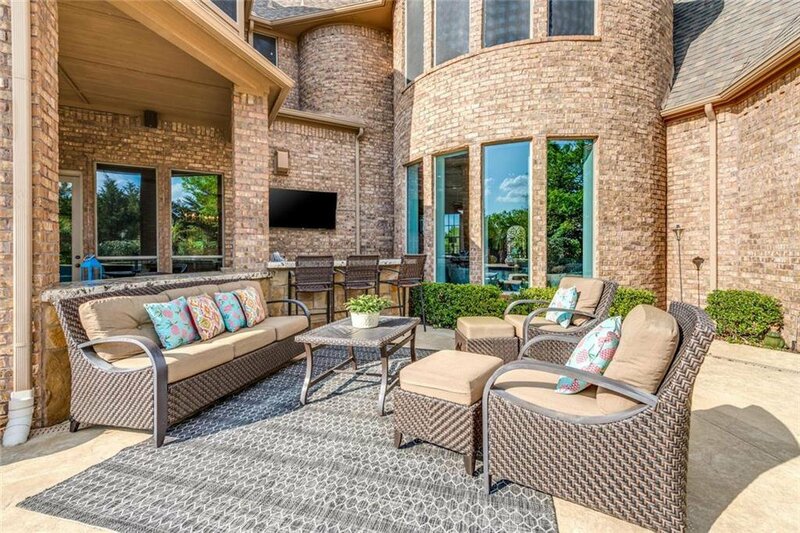 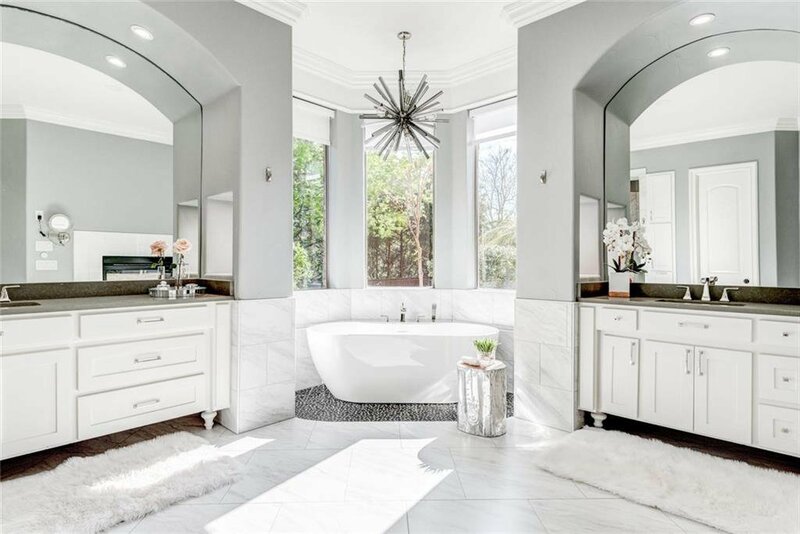 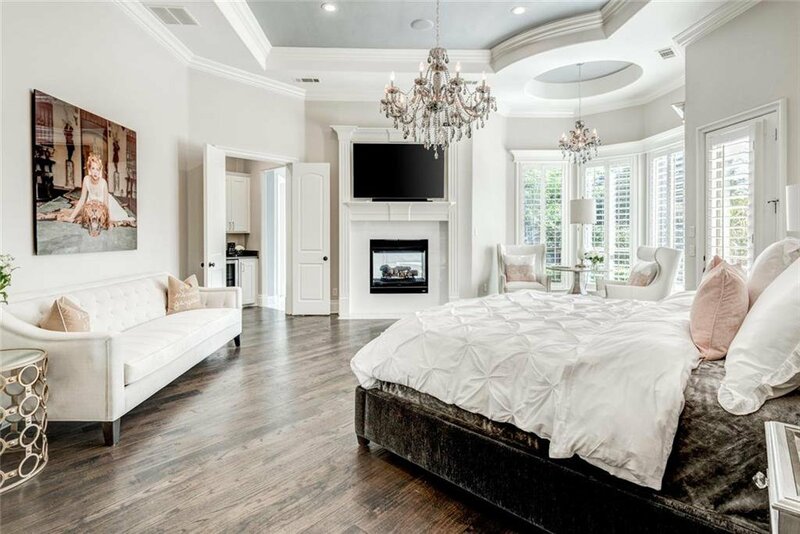 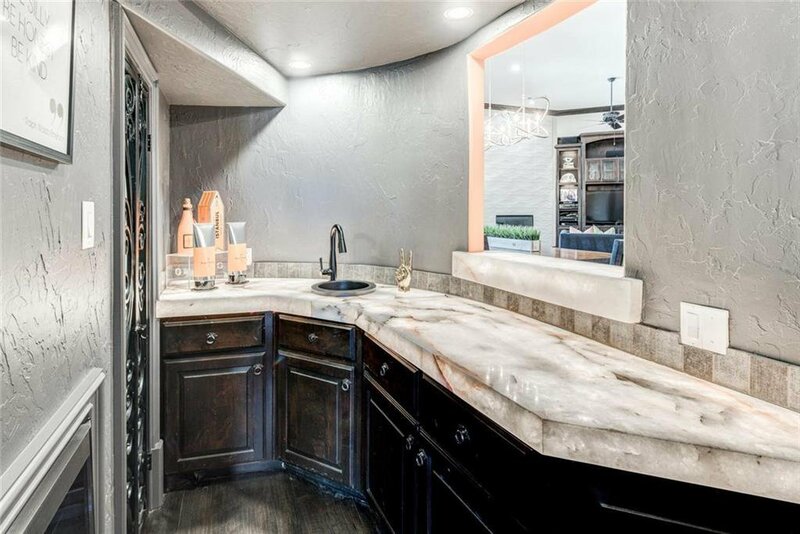 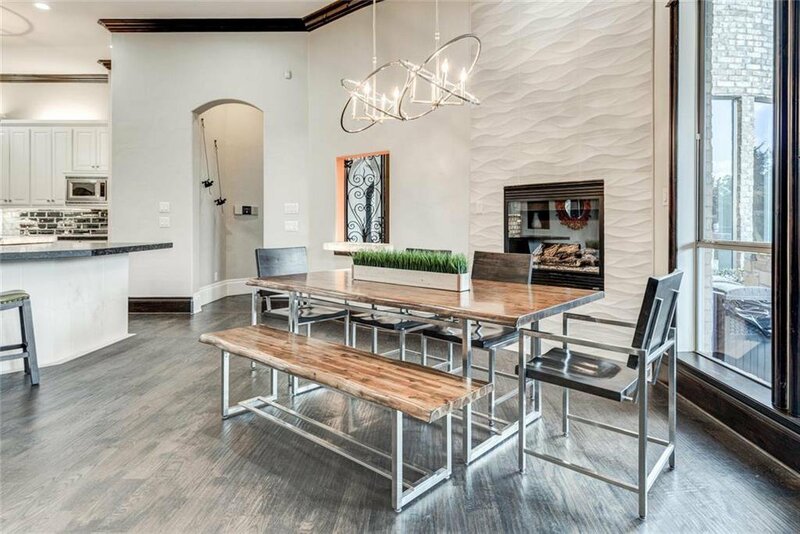 Nestled in a cul-de-sac in the heart of Southlake, this 5 bedroom home has been extensively updated with exquisite finishes including backlit quartzite countertops and designer lighting. 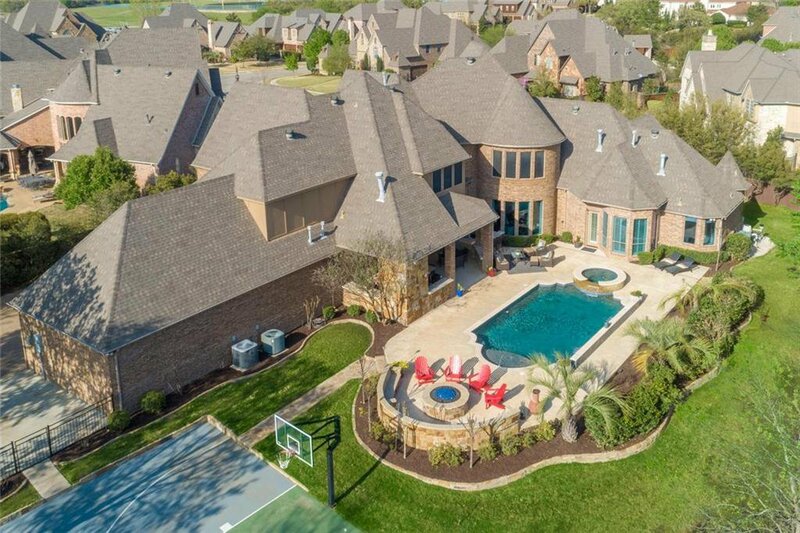 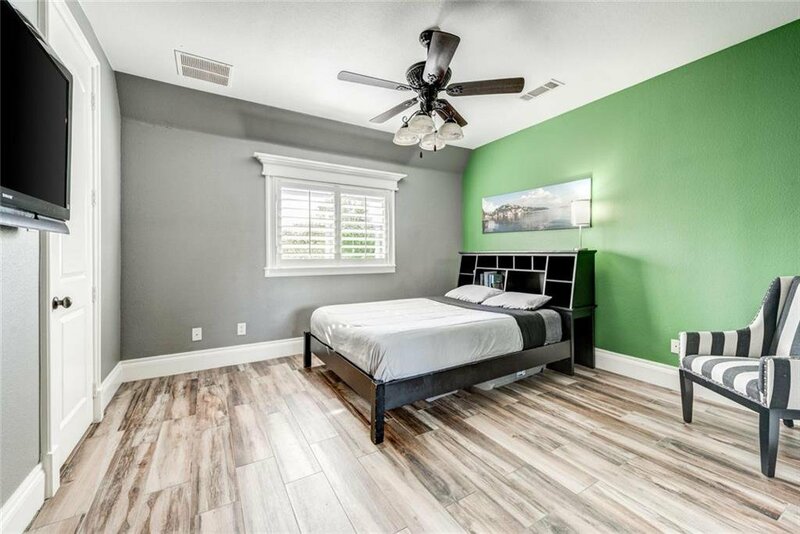 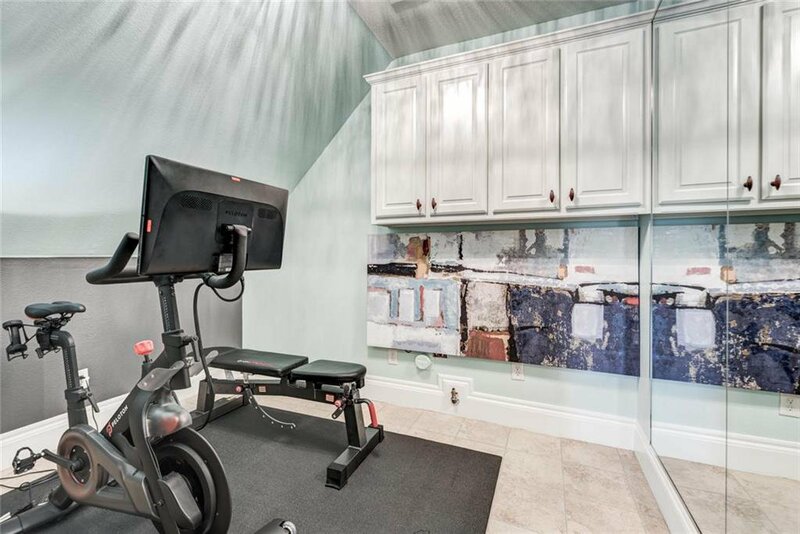 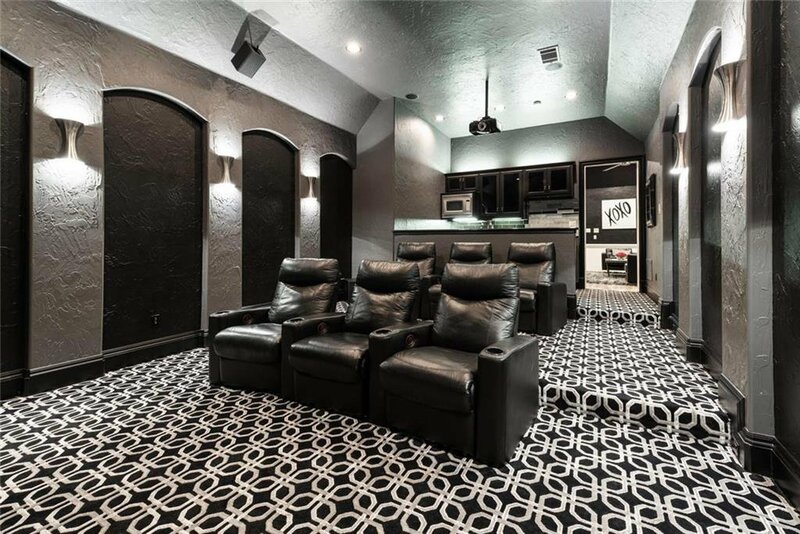 Complete with a phenomenal home theater, additional upstairs laundry room and very private backyard including a pool & spa, fire pit and even a sports court! 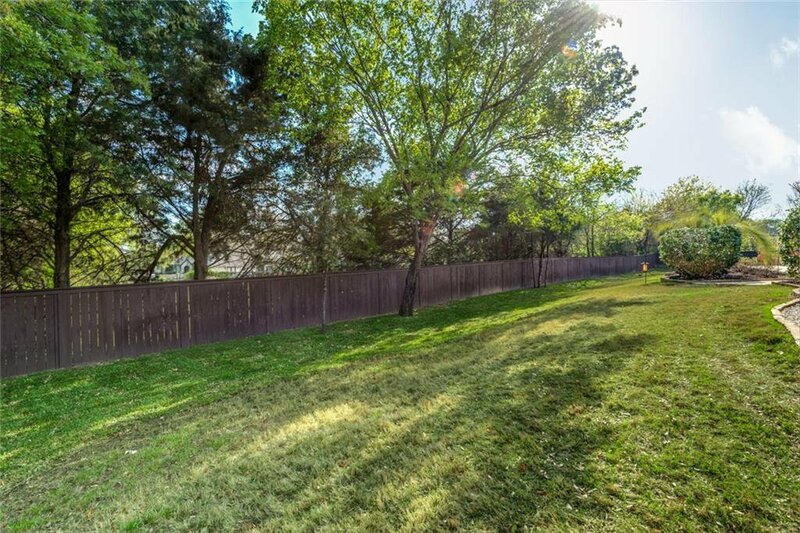 Great fun for the entire family all surrounded by mature trees.